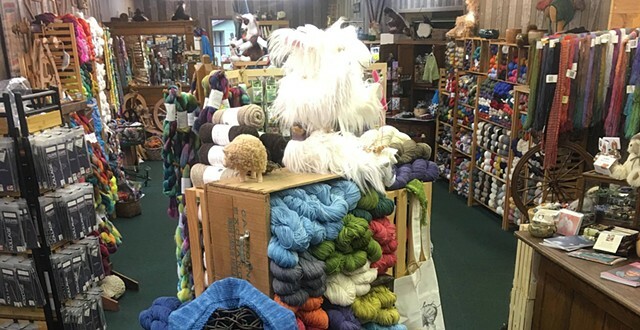 For over 18 Years, Smoky Mountain Spinnery has been serving the needs of fiber artists with equipment and supplies needed to spin, weave, knit, crochet, rug hook, felt and dye. Located in Gatlinburg, Tennessee - the gateway city to the Great Smoky Mountains National Park - we are able to serve people from all across the country and around the world as they visit our area. Hosting group and individual classes in all fiber arts and get-togethers such as weekly Sit-n-Knit, semi-monthly Spin In and monthly Hang Out and Hook, and taking part in the Smoky Mountain Fiber Arts Festival and Wilderness Wildlife Week, we do our best to share our love of fiber arts. Pay us a visit next time you are in our area and look for Miss Ruby when you come! This full size needle felted lady embodies the spirit of Smoky Mountain Spinnery. 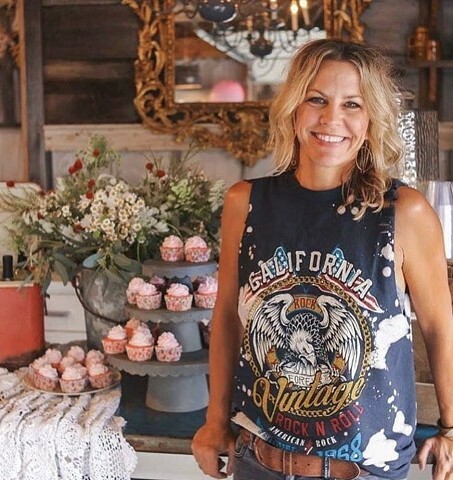 An artsy little marketplace where you can find 60+artisans selling vintage and handmade goodies. Recently Voted by Country Living Magazine as 1 of 7 Flea Markets/Barn Sales to visit in 2015. 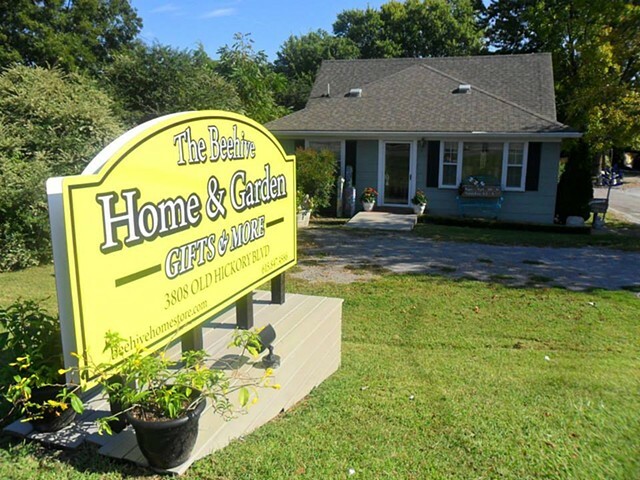 The Beehive Home & Garden3808 Old Hickory Blvd. Old Hickory, TN 37138 Store hours Wednesday.- Saturday 10:00 am - 6:00 pm & Sunday 12:00 pm- 5:00 pm Phone: 615.847.4586. 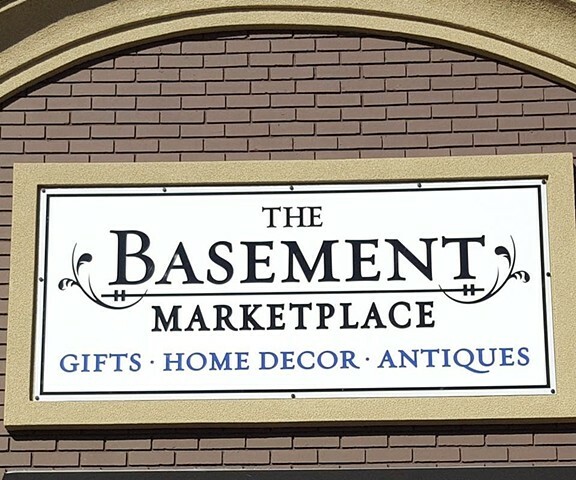 The Basement Marketplace is located at 14625 Lebanon Rd, Old Hickory TN. We offer unique gifts, home decor, jewelry and clothing. We have over 35 booths, featuring many local artisans and antique dealers. 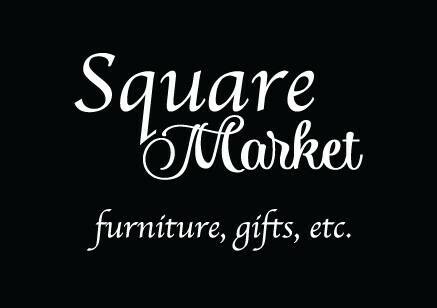 Square Market offers a unique shopping experience by showcasing new and refurbished furniture, together with lamps, rugs, gifts, jewelry, accessories and local food products. We offer affordable consignment for local artisans to showcase their talent or estate items. Our goal is to provide an affordable storefront while spreading the word about local talented artists. For over 20 years, Patricia Michaels, has been producing one-of-a-kind couture that defies fashion trends. Growing up in Santa Fe, NM, she was surrounded by beauty—in culture, landscape and art, all which greatly influenced her design aesthetic. Her Native American culture is deeply rooted in New Mexico, and as a child she spent a lot of time on the Taos Pueblo where many of her family, including her grandparents, lived. In this majestic, untouched terrain, Patricia received a unique education--the environment became her teacher, and with the help of her elders, she learned to respect and honor the process of working with her hands and heart. 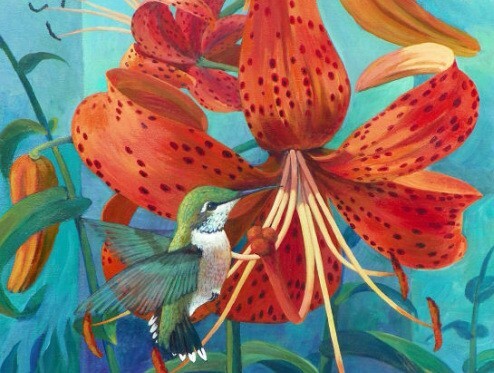 Today, Patricia continues to draw inspiration from nature and her Native roots. She named her company, PM Waterlily, after her Native name, vowing to keep her traditions alive through the interconnectedness of her fashions. In this respect, Patricia has become a forerunner in the fashion industry for practicing cultural sustainability. 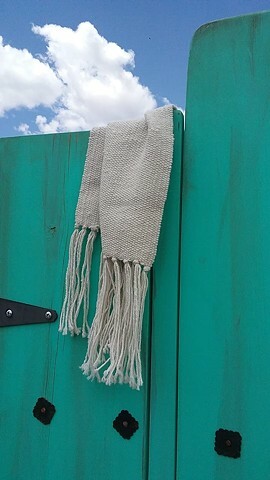 Hand dyed, hand woven rugs, runners, and rifle scabbards made in Taos County, New Mexico, USA. Traditional and contemporary textiles created with an eye on lowering the environmental impact and promoting sustainability in the manufacture of fiber art. Welcome to Lavender Spider! We are the artist formally known as Taos Fiber Arts. We decided a fresh start was in order, so here we are. Watch us as we offer some truly amazing new products. Thanks so much for joining us on our adventure here in beautiful Taos!! WEAVING SOUTHWEST is a tapestry gallery and handweaving studio. We also manufacture and supply weaving and spinning equipment and hand-dyed yarns. The tapestry gallery, started in 1987, shows the work of many of the Southwest's preeminent contemporary tapestry artists. The handweaving studio produces rugs, blankets, and pillows on the premises. 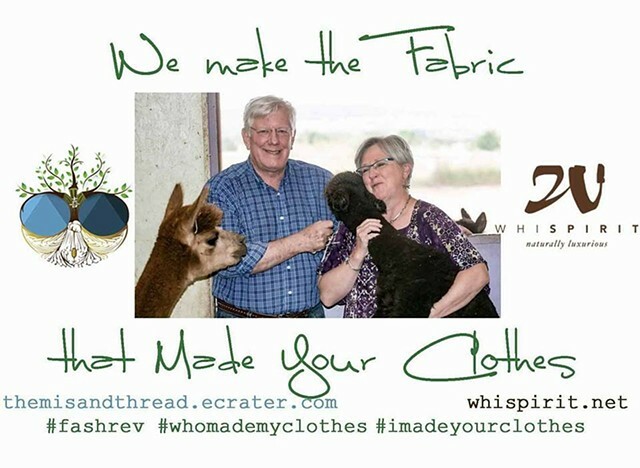 The supply business (also known as Rio Grande Weavers Supply), manufactures Rio Grande looms, spinning wheels, and hand-dyed yarns for knitters and weavers. Victory Ranch is proud to be the largest alpaca ranch in the southwest. We have nearly 200 head on 1,100 acres. We pride our selves on the bloodlines of our excellent breeding stock, while raising them in a natural environment. The natural lifestyle of our alpacas helps us keep our large herd healthy and strong year in and year out. 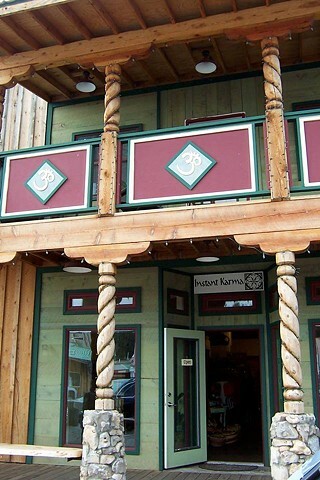 Instant Karma is an Iyengar Yoga studio and lifestyle boutique in southern New Mexico. Located in the village of Cloudcroft, 9000 feet up in the Sacramento Mountains, this unique, remote location provides an unexpected setting for yoga students to attend Iyengar classes. 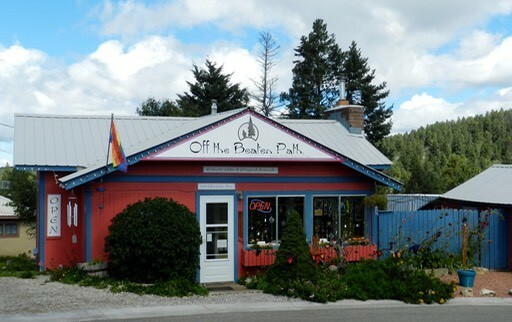 The conscious living boutique is open year round, seven days a week from 10am to 5pm. A mixed media artist. 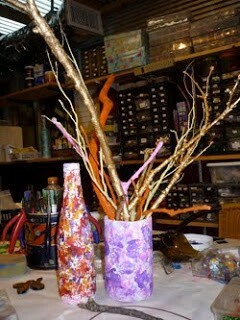 Love using old nostalgic materials along with recycled objects to make jewelry and art. I spend a lot of time in the studio and my grandkids love it there. They have their art area so they can feel free to create even when I am not there to guide them, they have come up with some super projects on their own. 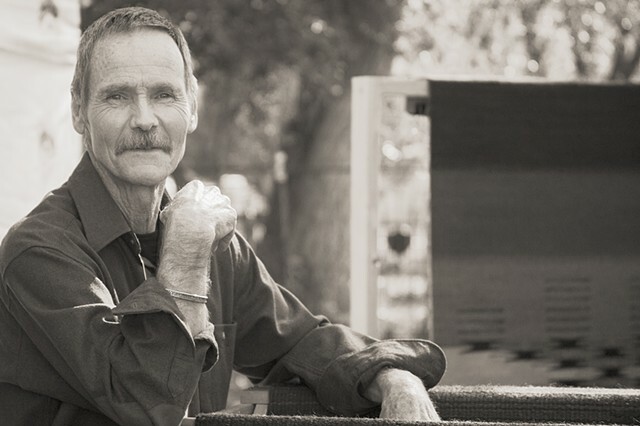 I weave my tapestries & live in the beautiful Sonoran desert just outside Tucson, Arizona. My designs are inspired by my love of the desert's unique flora, fauna, & geography. I hope you enjoy these glimpses of my life & art! Incienso de Santa Fe creates incense that is unique to the Southwestern United States. The native woods we use formulate fragrances you will find nowhere else but in the West. Incienso has added a few items to help assist you in your Holiday gift giving desires. Please take the time to look at the flavorful foods that we now offer. Coming soon are simply elegant natural beeswax candles in a variety of styles and colors. We will also be adding a line of scented candles in an attractive clear glass container with fragrances to include Santa Fe Pinon, High Country Fir Balsam, and Frankincense & Myrrh. 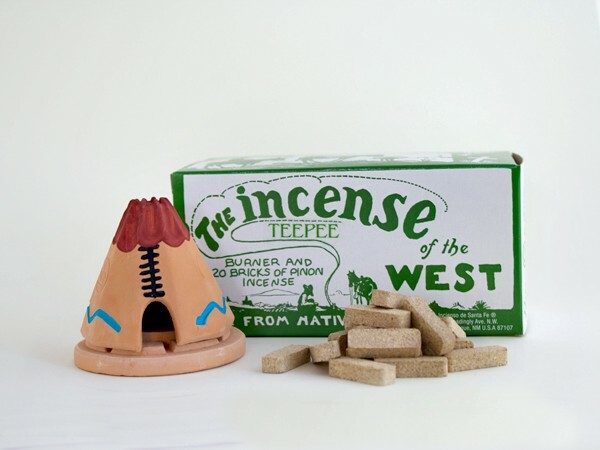 People tell us our incense makes them remember all kinds of wonderful things...the perfume of the Painted Desert, a crackling campfire on a high mountain trail, the morning mist settling in a Northern New Mexican village. If you have not tried our fragrances before, we know you will find them very special. We also sell beautiful hand-crafted incense burners made from richly-colored New Mexico clay. Every one of our twelve burners is painted by hand. Like our incense, the burners are uniquely Southwestern. We think that you will find them as appealing to the eye as our wonderful incense fragrances are to your nose. Creative and colorful scratchboard paintings with Southwestern and Native American themes that reflect the people and culture that Kathy grew up with on the reservations in Arizona and South Dakota. KINETICS - 3-D scratchboard paintings that seem to move as you pass by!